Scroll down for the #TwitterSmarter conversation report for August 14th, 2018 EST. When it comes to participants, we ranked 91st among 522 conversations. In terms of the number of posts, we ranked 92nd out of 522 conversations that took place. This conversation ranked 80th out of 522 in terms of the amplification of ideas & content. There were 20 reshares, 48% of posts, during the course of the conversation. 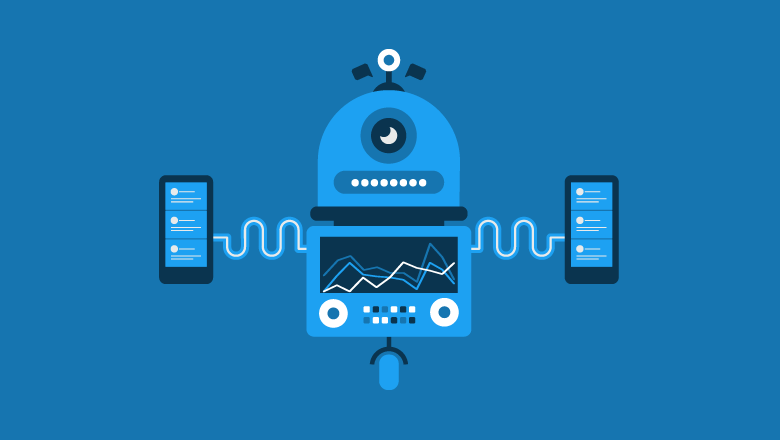 Learn how the Twitter algorithm works, plus 11 tactics you can use to get more organic engagement and land at the top of your followers' timelines. Twitter lists allow you to supercharge your networking with the people who matter most. 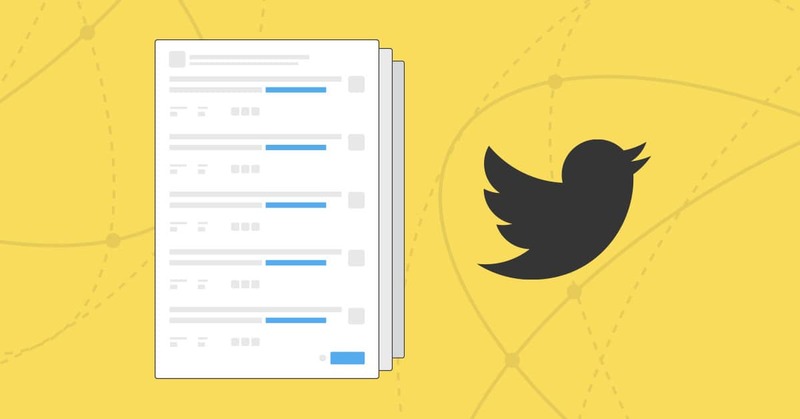 Apply these tips about Twitter lists and watch your network grow!